Our Reputation is built with the buildings we construct. 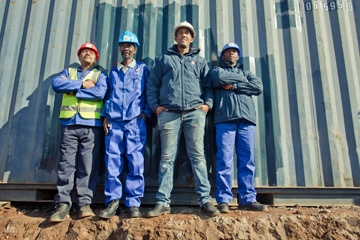 Our vision is to be the number 1 black-owned medium-size contractor in SA. The firm is currently CIDB category 8GB PE, and has ambition to reach the top category of 9. 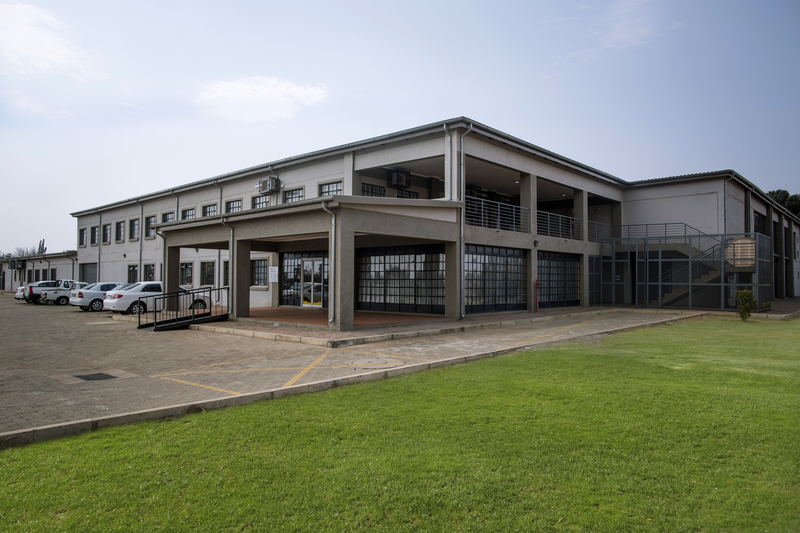 Our planning, process and operations need to deliver the best result for our clients, whilst uplifting the communities in which Yikusasa builds. 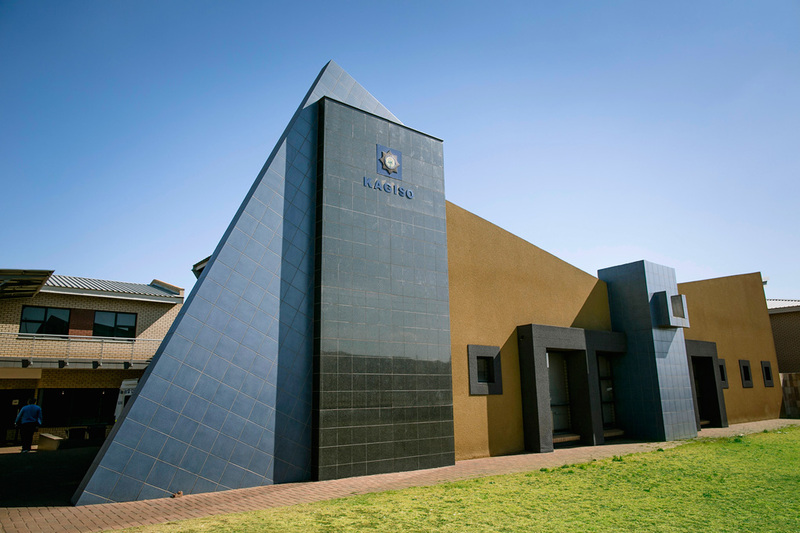 Yikusasa means "the future" in isiXhosa and for the future development and economic success of the country we believe that Black Economic Empowerment plays an essential part. The construction industry is perfectly placed to reinforce hope and ambition within previously disadvantaged communities, while helping them obtain the necessary skills and experience required to succeed. An empowered company is a future-thinking one. While we are proud of our achievements, we have not forgotten our roots. We pride ourselves on a successful mentoring programme for emerging contractors. We believe strongly in empowerment and have demonstrated success in doing this with the use of emerging black contractors as our CPG partners, whilst never compromising on the quality of the project or budget. We empower and impart knowledge to other up-and-coming black contractors and sub-contractors, with a particular focus on female sub-contractors. 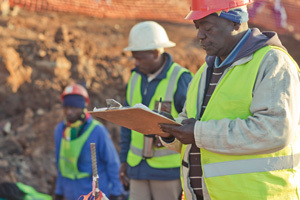 Wherever possible we use local sub-contractors from the communities ensuring they are compliant, qualified and competent to perform the work required. 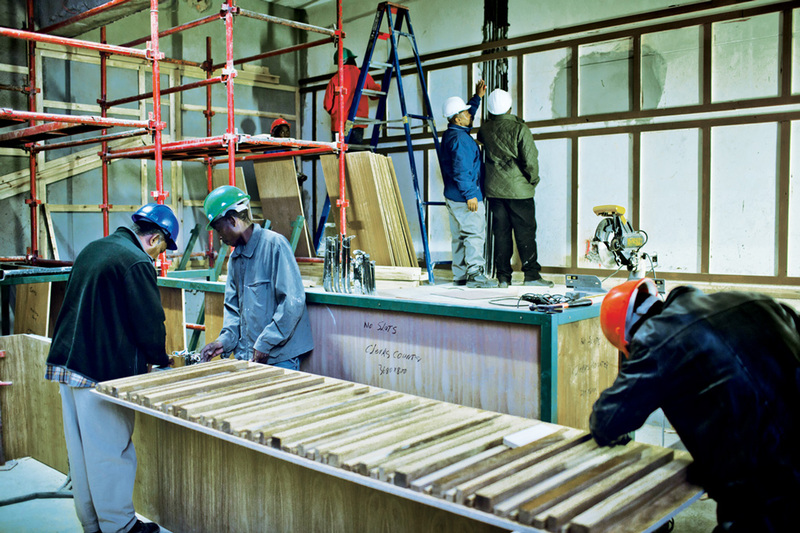 Where necessary we provide further training and education to develop both their trade and business skills. 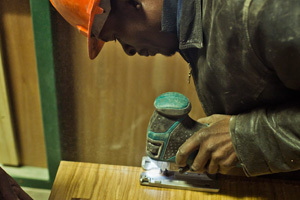 We ensure all manual unskilled labour employed for the projects is drawn from within the communities where we build. Provide training and skills development to those employees who show ambition and a willingness to learn. 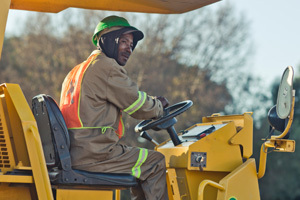 Yikusasa has worked highly successfully with the Expanded Public Works Programme of the Department of Public Works. 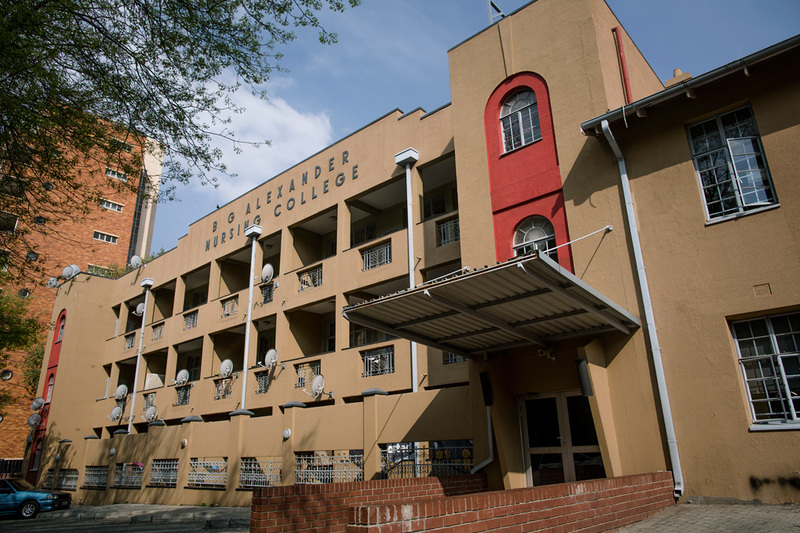 Yikusasa piloted the EPWP Construction Programme for the Department on the Kagiso and Tsakane Police Station builds, which saw 80 learners successfully complete on site training and apprenticeships in trades ranging from carpentry to quantity surveying. Many of these EPWP students are still employed by Yikusasa today and have continued to grow their skill and education levels with extensive in-house training as well as external training. 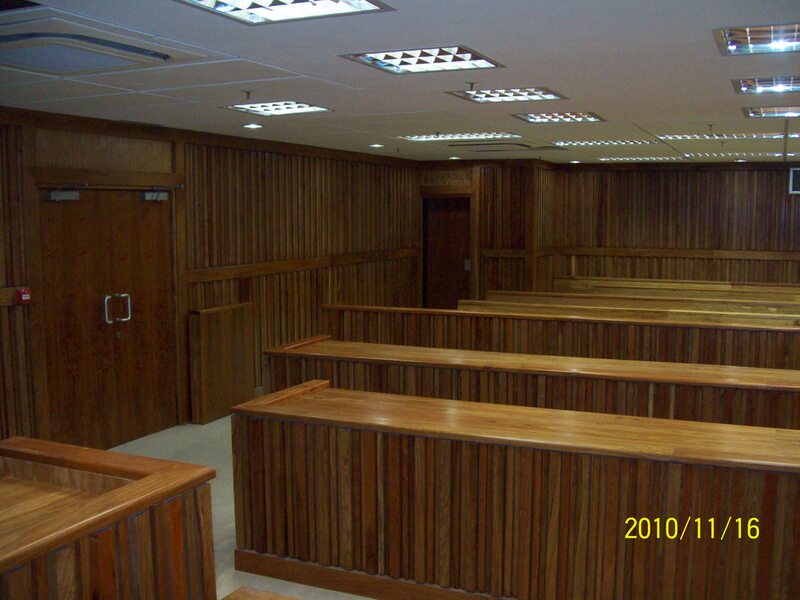 Yikusasa has again run successful EPWP projects on site at the South Gauteng High Court and the SAPS Norwood Married Quarters sites.